The departing superintendent of Grand Canyon National Park says she’ll work to promote social justice and empower women after she leaves the job this month. Christine Lehnertz announced Thursday that she’s retiring from the job she’s held since August 2016. She was tasked with changing what federal investigators said was a pervasive culture of sexual harassment at the park. Lehnertz says in a statement that she’s proud of the progress employees have made to create a more respectful and inclusive workplace. In the past few months, she was reassigned, cleared in a federal investigation and decided against returning to the Grand Canyon. She says she’s reassessed her priorities. She says she’ll now work to empower women, promote social justice and support families challenged by Alzheimer’s. Her mother had the disease. 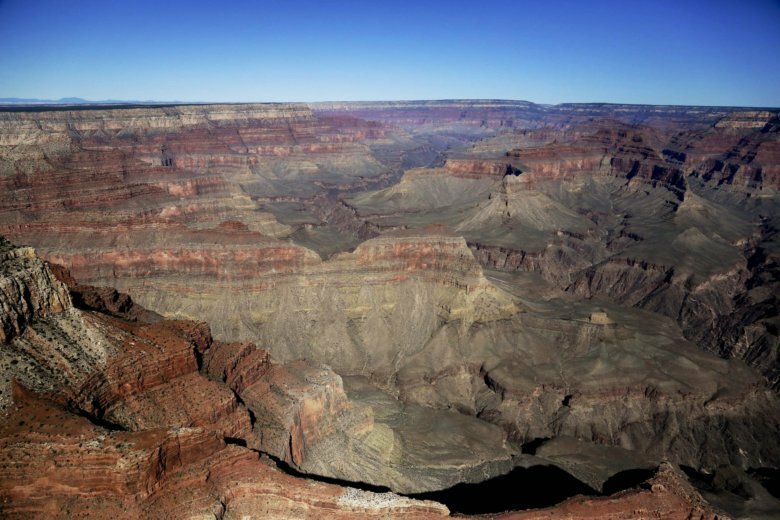 The first female superintendent of Grand Canyon National Park is resigning after less than three years at the helm of one of the country’s most popular tourist destinations. Christine Lehnertz is the park’s first openly gay, female superintendent and the second consecutive Grand Canyon chief to leave under pressure. She started the job in August 2016, tasked with changing what investigators said was a pervasive culture of sexual harassment in the now-defunct river district. Christine Lehnertz notified the National Park Service on Thursday of her resignation. It comes after she was cleared of allegations she created a hostile work environment and wasted park resources.